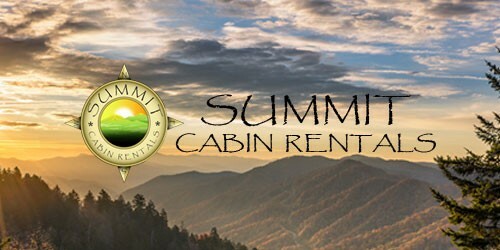 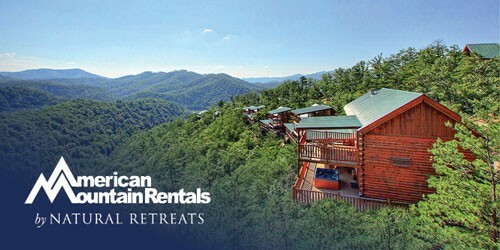 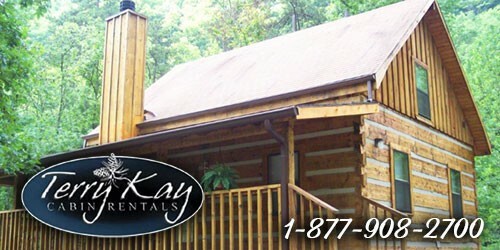 A one bedroom cabin in the Smoky Mountains is perfect for a romantic getaway or an affordable vacation. 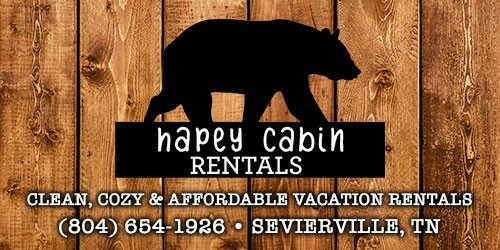 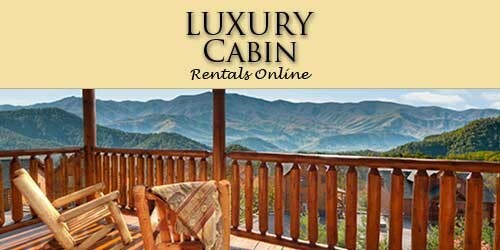 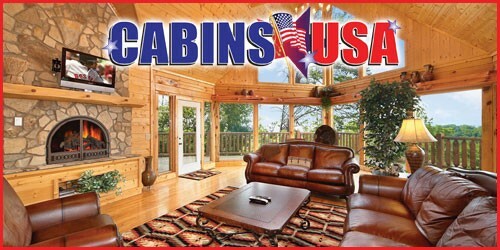 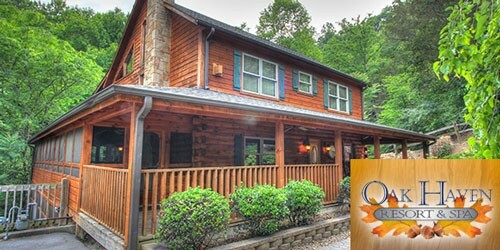 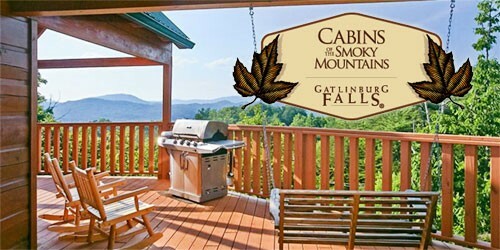 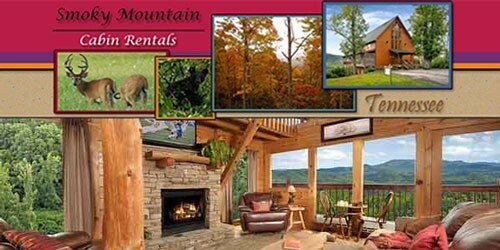 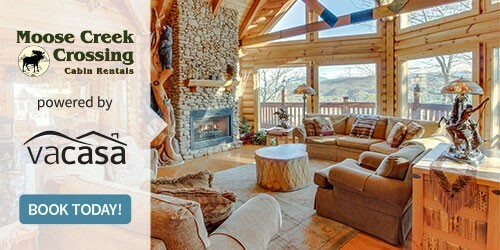 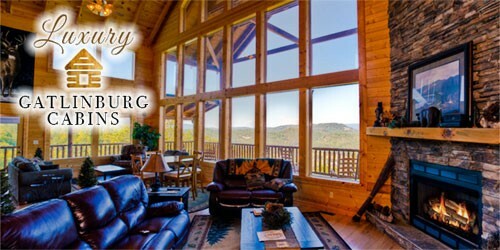 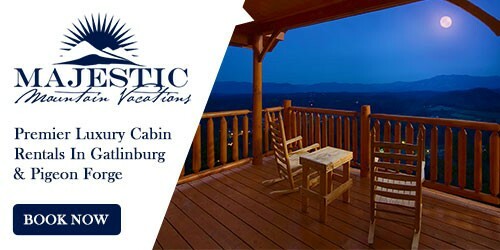 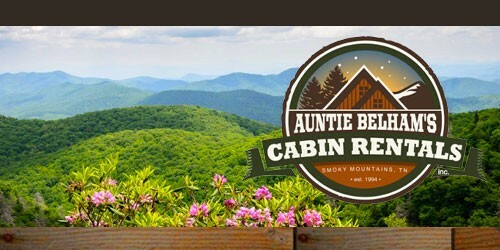 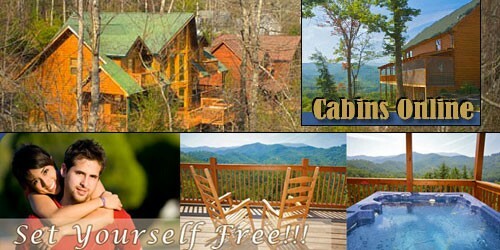 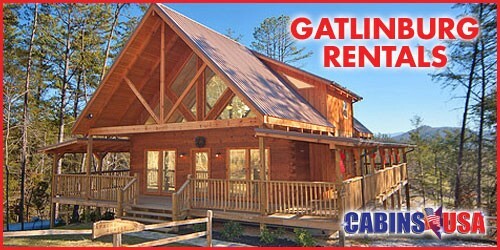 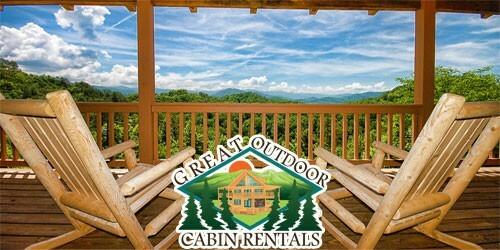 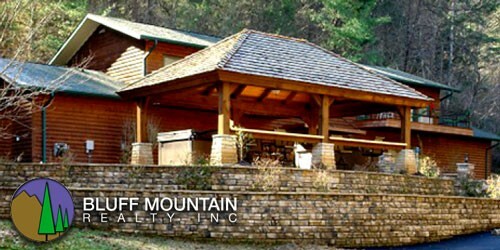 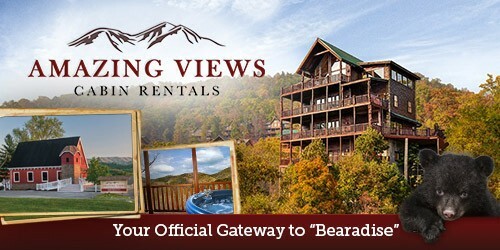 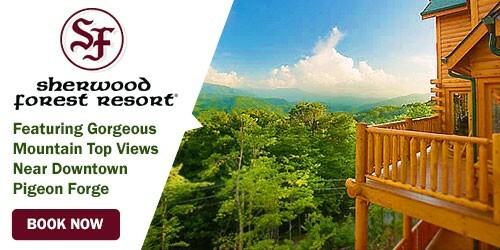 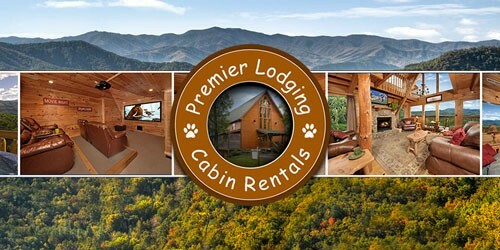 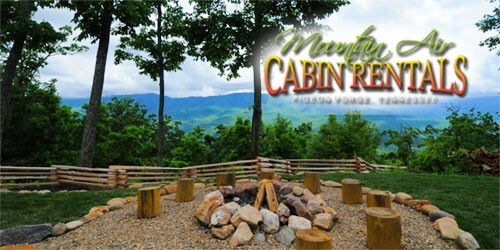 A luxurious 1 bedroom honeymoon cabin in Gatlinburg offers guests the privacy and intimacy desired for a honeymoon. 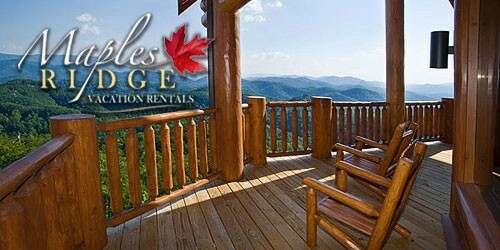 Newlyweds love the seclusion of a mountaintop retreat to start their new life together. 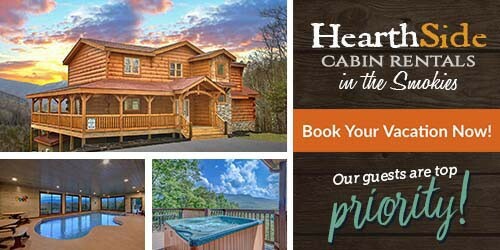 Like big cabins, a 2 person cabin offers the same amenities like a hot tub, jacuzzis, fireplaces, kitchens and mountain views. 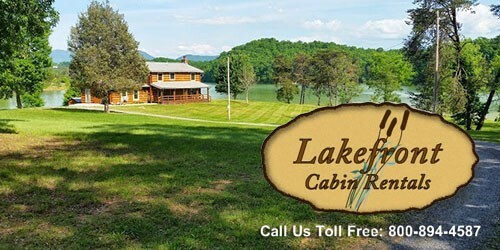 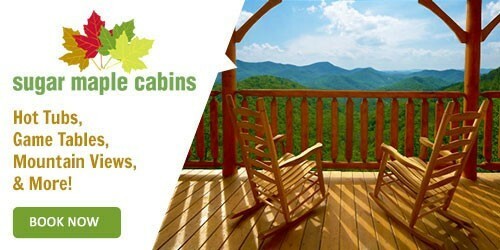 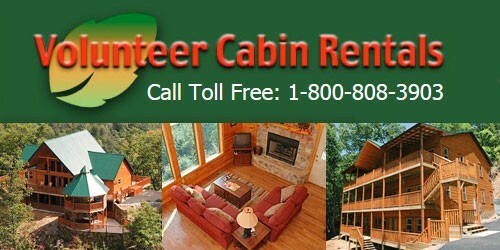 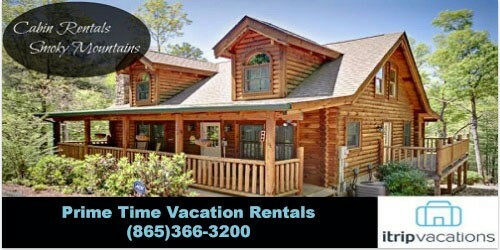 If you are looking for a more affordable family vacation, studio cabins are also a great option. 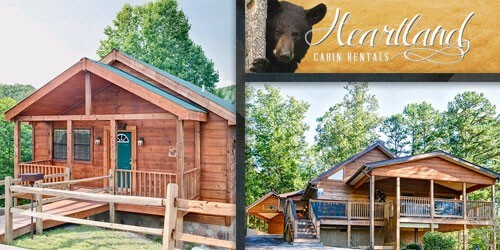 Studio cabins, typically one bedroom, often have a sleeper sofa for kids and smaller guests. 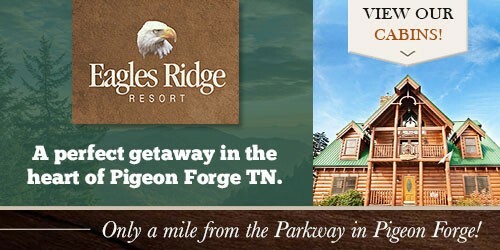 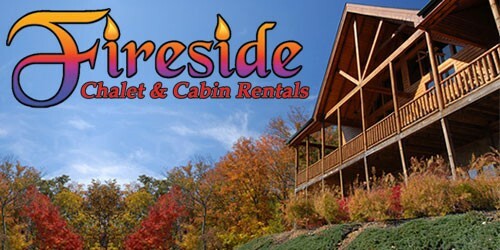 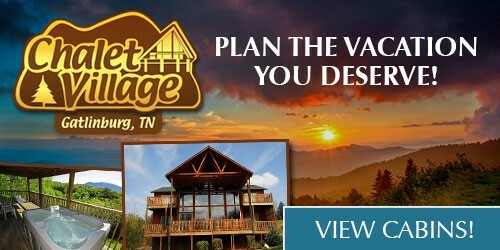 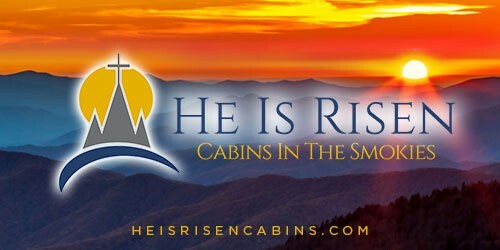 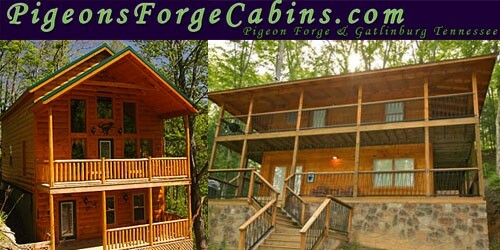 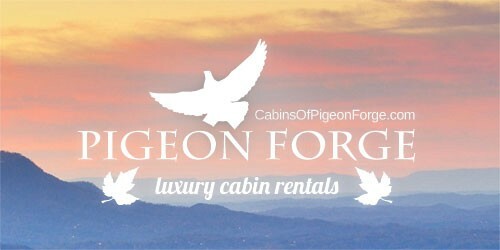 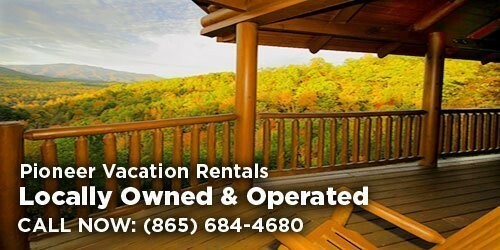 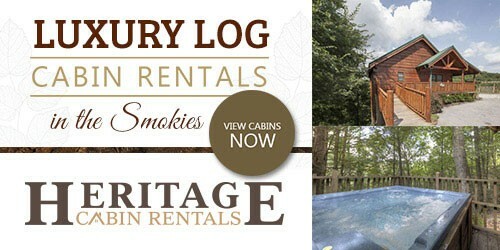 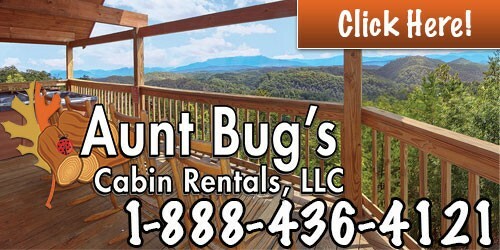 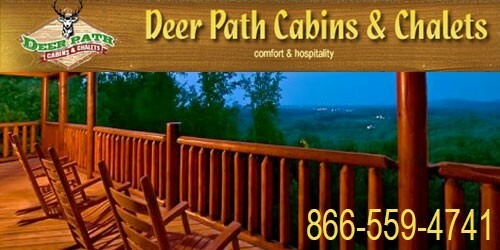 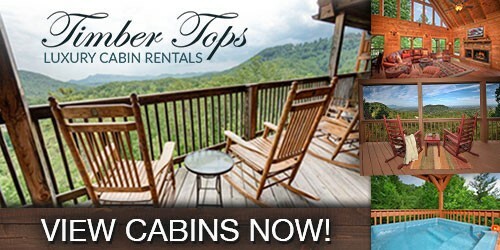 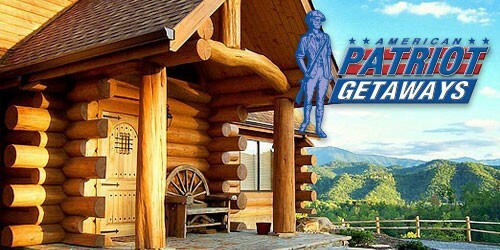 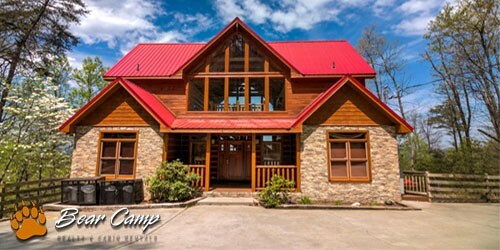 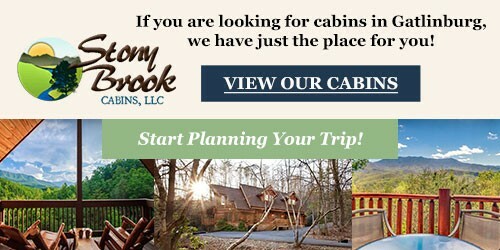 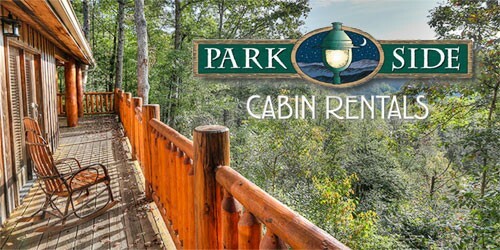 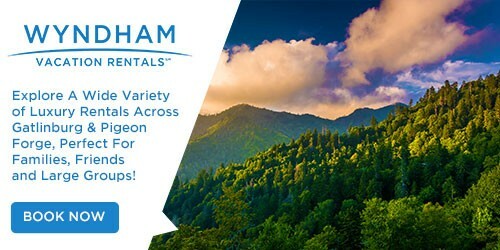 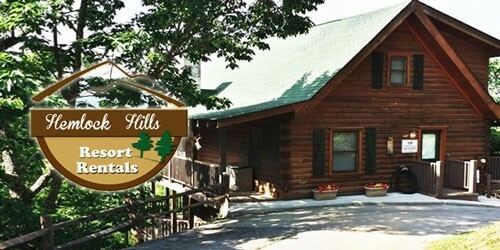 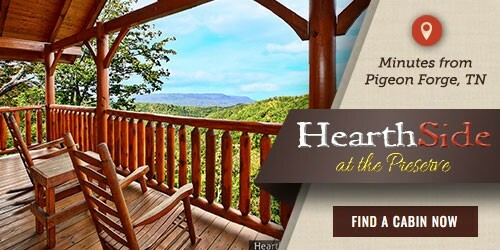 Browse our selection of one bedroom cabins in Pigeon Forge below.